We are happy to announce that you can now download the Baltic Contest Results 2018/Rules 2019 booklet! Thanks to Kęstutis M0PKZ and Tonno ES5TV and others who made it possible! The paper copy of the booklet will be sent to those, who received a diploma or a special trophy. 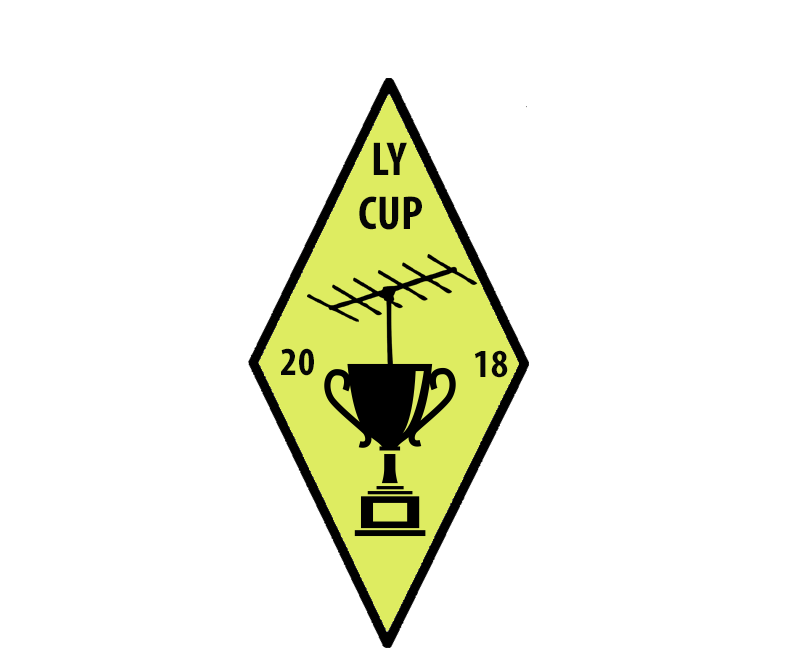 Lithuanian Radio Sports Federation has the honor to invite contesters to take part in the international on-site HF competition Lithuanian Cup 2018. The 21st Lithuanian Cup will take place on 16th June 2018 on holiday resort Birštonas, which is situated 40 km south from Kaunas. 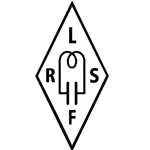 About 10-15 on-site participants will use call signs LY18A – LY18Z. You are welcome to enter this contest as on-site competitor or as a participant! 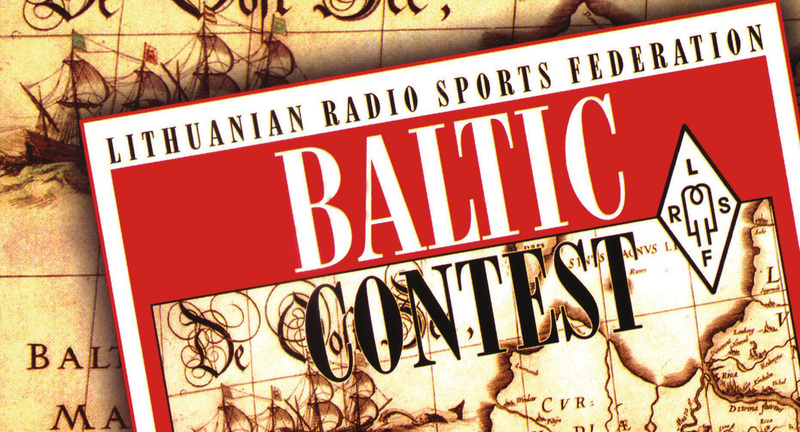 You can find Baltic Contest 2018 logs received for this day by clicking here. The deadline for logs is 10th June. Logs received after the deadline, will be clasified as checklogs. We would like to invite you to the Baltic Contest 2018 – the biggest HF contest in the Baltic States. 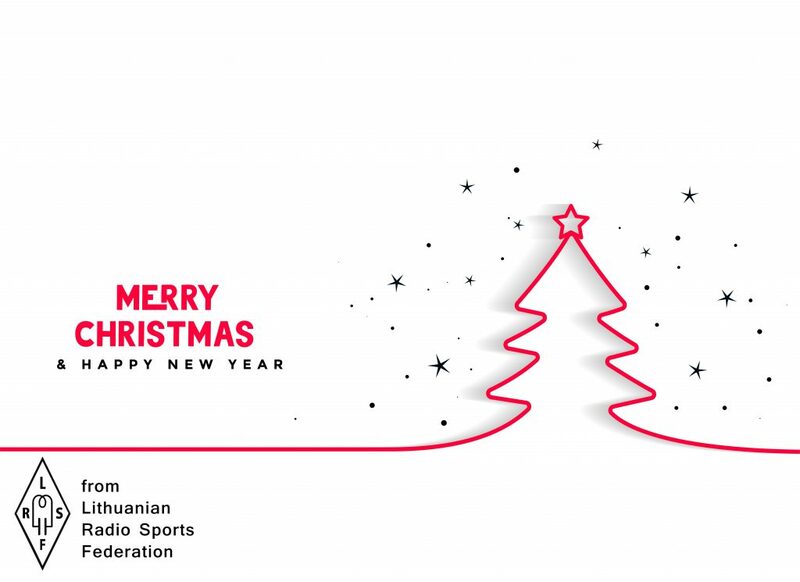 Special calls will be on air: LY54BC – 54th Baltic Contest; LY100BC – 100 years of restored state of Lithuania. 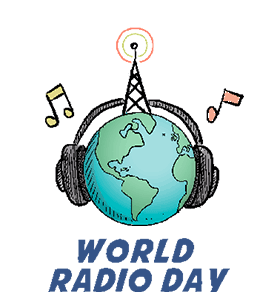 Every competitor, who will make 100 QSOs with LY stations, will participate in a special lottery. The winner will receive a plaque in remembrance of 100 years of restored state of Lithuania. We are happy to inform that now you can download the Baltic Contest results 2017/rules 2018 booklet! Thanks to Mindaugas LY4L, Rolandas LY5AA and others who made it possible!